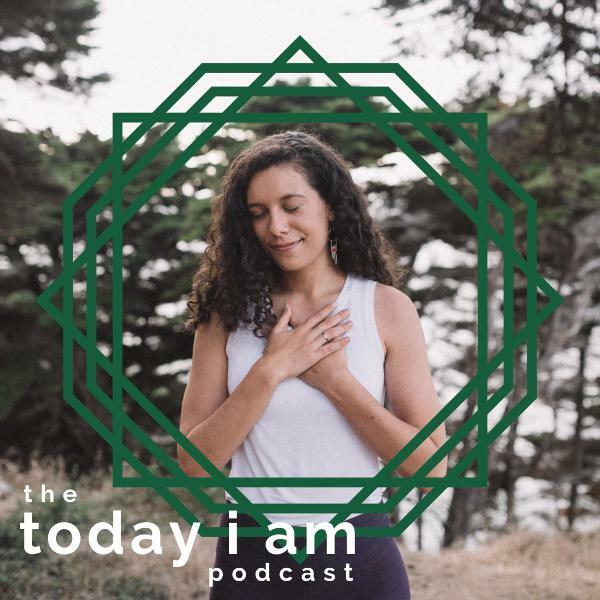 The Today I Am Podcast with Lauryn Miranda | Listen Free on Castbox. 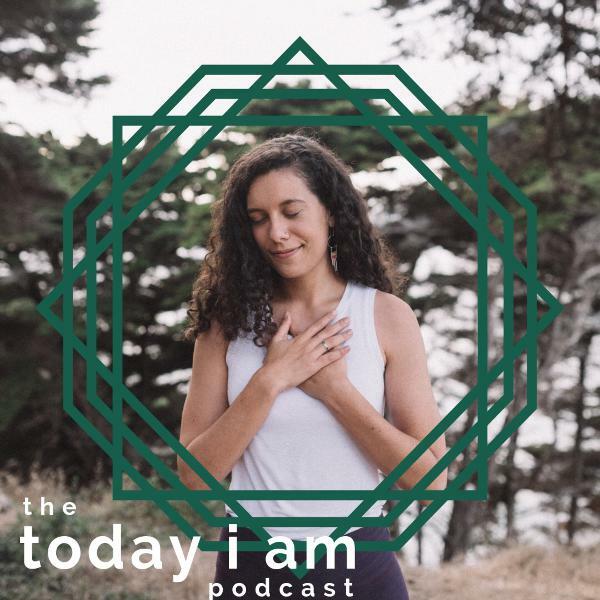 The Today I Am Podcast with Lauryn Miranda is a nourishing and supportive space dedicated to authenticity, spirituality, and social transformation. Join us each week for conversations to catalyse our personal healing and collective liberation. Natalie Somers is passionate about the importance of giving ourselves permission to live in our full authenticity. With a background in yoga and ayurveda, Natalie has been walking the path of self-inquiry for many years. In this conversation, we dive deep into her journey to self-awareness and ultimately self-love. This conversation will fire you up to cut through excuses and perceived obstacles to boldly take action on your true desires.nataliesomers.comNatalie’s Favorite Ayurveda Resources:Ayurveda: The Science of Self-Healing by Dr. Vasant LadBanyanbotanicals.comLearn the practice of abhyanga https://www.banyanbotanicals.com/info/ayurvedic-living/living-ayurveda/lifestyle/self-oil-massage/Connect: @laurynmiranda | laurynmiranda.comEmail: hello@laurynmiranda.comPlease subscribe, rate, review, and share! Alex Crow explores embodiment and healing through dance, yoga, and Reiki. She is “a way-shower, a guide who is here on Earth to support you in embodying the fullness of your divine nature.” This week Alex shares her journey from competitive dance into yoga, the power of coming home to her body, and the vision she holds for personal leadership and collective awakening. This a powerful episode charged with full moon energy - enjoy!Find Alex at @groundedcrown and groundedcrown.com.Connect: @laurynmiranda | laurynmiranda.comEmail: hello@laurynmiranda.comPlease share, rate, and review!